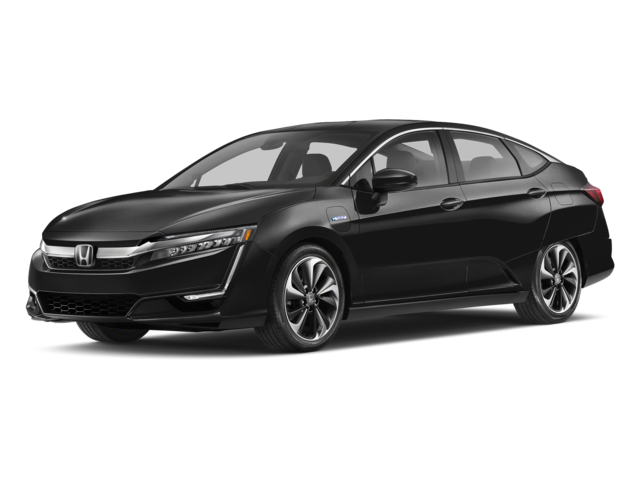 Hillside Honda offers an inventory selection of Certified Pre-Owned vehicles. Our trustworthy cars have drivers from Long Island, Brooklyn, & Queens flocking to our dealer to make their next purchase. Come for the deals but stay for the excellent customer service! 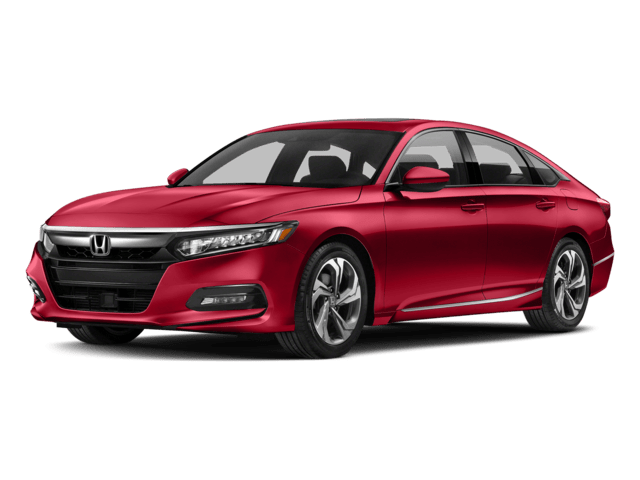 We have certifited Honda car parts on all of our auto repairs and our technicians are some of the highest trained in the area. Among our many services, Hillside Honda routinely performs oil changes, brakes, inspections, Honda recalls, transmission repairs, and more! Checking for a recall on your Honda is simple. Click below to look up recalls for your vehicle. 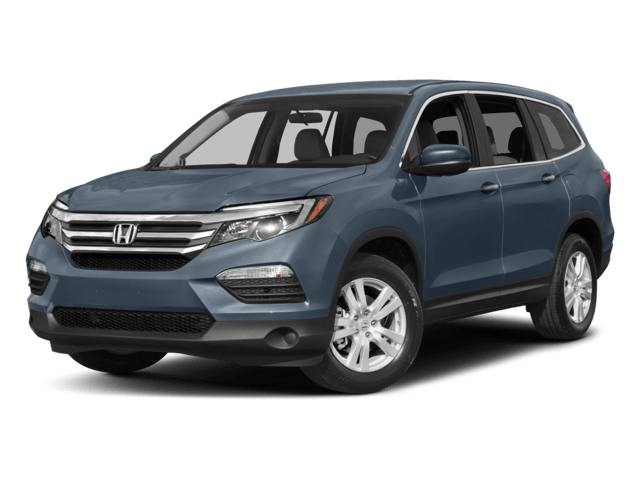 Welcome to Hillside Honda where we have a full lineup of new Honda cars, SUVS, hybrids, and trucks available for lease or finance options. 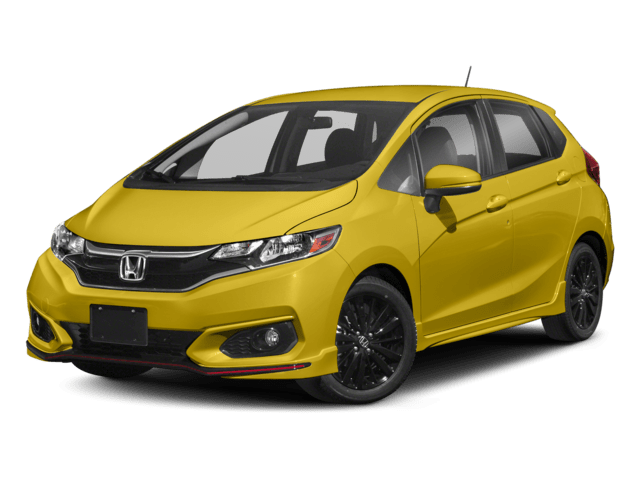 Many of our new Hondas are available with Honda incentives, Honda lease deals and new Honda specials. 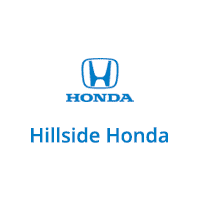 Hillside Honda serves the Long Island, Queens, and Brooklyn area with a wide variety Honda vehicles. 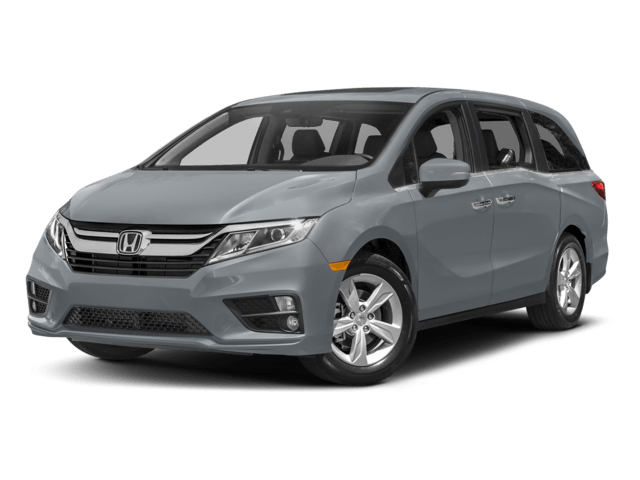 We have a huge variety of stylish and sporty 2018-2019 Honda models! 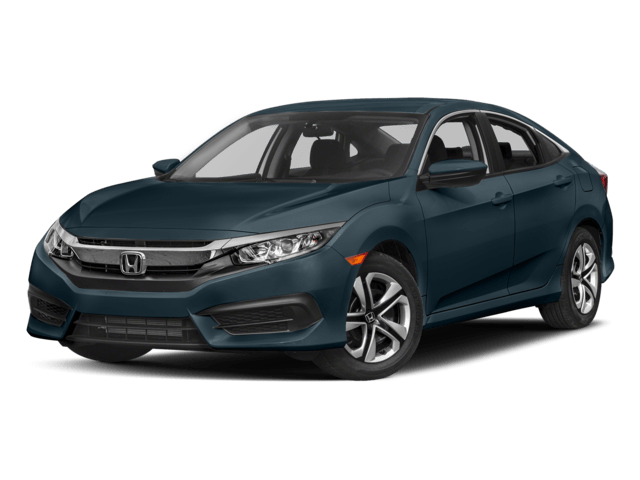 Hillside Honda, located at 139-07 Hillside Ave, Jamaica, NY 11435 has a huge inventory for you to choose the perfect vehicle. 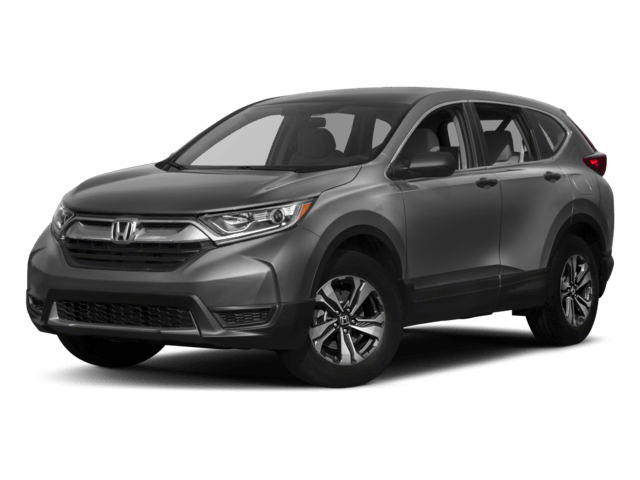 If you are looking for a new Honda car or SUV we invite you to stop by our NY Honda Dealer showroom just minutes from the Throgs Neck Bridge and easily accessible from the Whitestone Bridge for a free test drive. 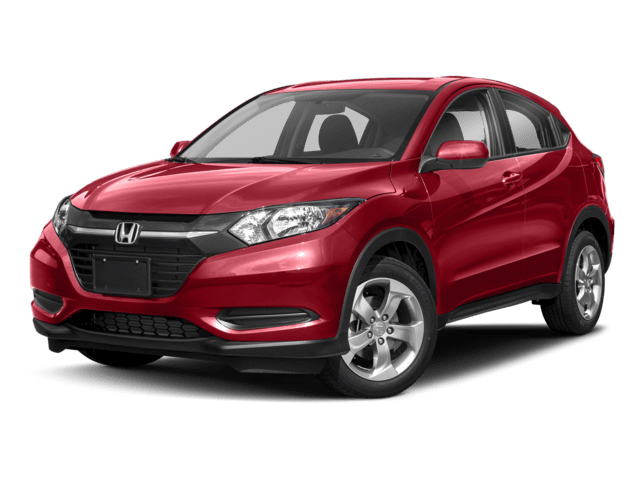 In addition to our large selection of new Honda vehicles, we also have a variety of used cars and Honda Certified Pre-Owned Vehicles. 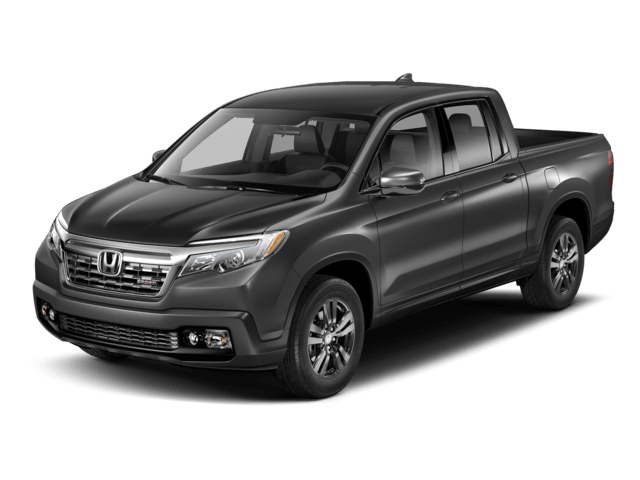 We offer a wide selection of pre-owned cars and trucks from a variety of manufacturers as well as many Used Honda models. Be sure to check out our Pre-Owned Vehicles priced under $15,000. Visit Us Today! 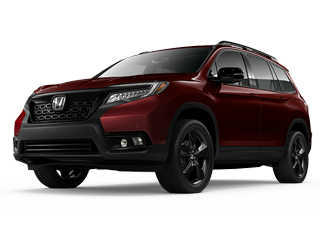 Come see why so many customers return to Hillside Honda. We look forward to meeting you and helping you on the journey to find your next Honda!